Over the wheel well and through the lid to tools, guns and gear you go. 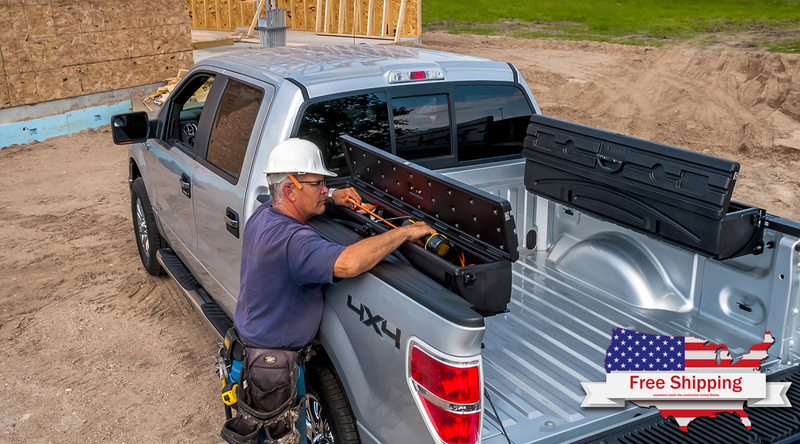 The DU-HA Humpstor clamps over your truck's wheel wells (and off of the bed) to create storage space without wasting space. The DU-HA Humpstor is a can't miss storage solution for tradesmen and athletes.